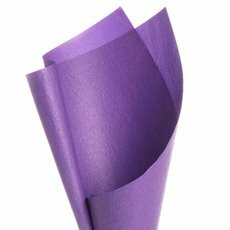 Vivid® Paper Wraps are Vivid® Embossed Paper is a premium embossed wrap that is soft yet durable, has a subtle texture and is available in a wide range of soft and warm colours. 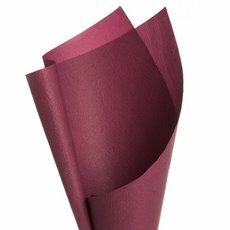 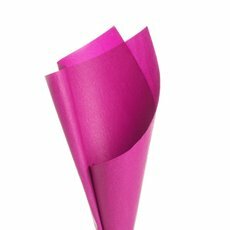 Vivid® Paper Wrapping is suitable for fresh flower wrapping, hampers and gift wrapping. 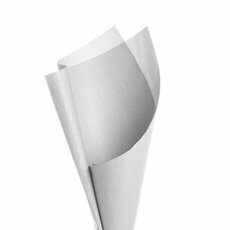 Vivid® Embossed Paper is extensively used in making DIY invitations and scrap booking. It is functional, distinct and has many uses, especially to accent and enhance your fresh flower wrapping. 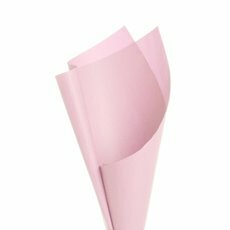 Koch has many complementary products to embossed paper for making wedding invitations such as wedding supplies, wedding ribbon and wedding decorations. For other options, see our brown kraft paper, coloured kraft paper and gift wrap. If you require a custom size or logo printing, please ask us for a quote.